The New York Islanders' schedule has been released. The New York Islanders are set to kick off their amended season at home against the New Jersey Devils, this Saturday, January 19th at 7 pm. With the Islanders preparing to move to Brooklyn, there are only so many games left to be seen at the Nassau Coliseum. With this season being shortened due to a player lockout, only 48 games are to be played, with around half of those played at home for the Islanders. After their opener against the Devils, the Islanders will square off with the Tampa Bay Lightning, then hit the road for the rest of January before returning home against the Devils again on February 3, 2013. Pittsburgh then comes into town bringing hotshot center Sidney Crosby with them. Crosby’s been compared to both Gretzky and Lemieux, so catching this megastar on the ice should be a treat for any hockey fan. That’s not to say that New York’s own John Tavares shouldn’t be able to hold his own against Crosby, but we’ll have to wait and see. 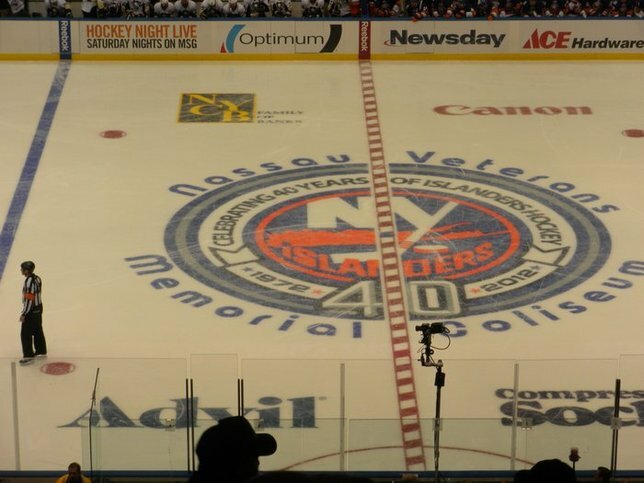 April 16th marks the last home game for this amended NHL season, as the Islanders take on the Florida Panthers. Tickets for all home Islander games are currently available through Ticketmaster and are sure to go quick with many NHL fans chomping at the bit for the start of the hockey season. Subject: LongIsland.com - Your Name sent you Article details of "NHL / Islanders Amended 2013 Schedule Released"